Email marketing is continuing to grow as a primary means of outreach and communication for small and large businesses alike. As consumers rely more on the Internet, businesses have to meet them where they will be the most receptive. Developing a permission based email list filled with your prospects and customers is therefore one of the most effective marketing strategies around. Email marketing has an incredibly high return on investment (ROI). Studies have shown that email marketing has a much higher ROI than direct mail, telemarketing and many other outreach strategies. 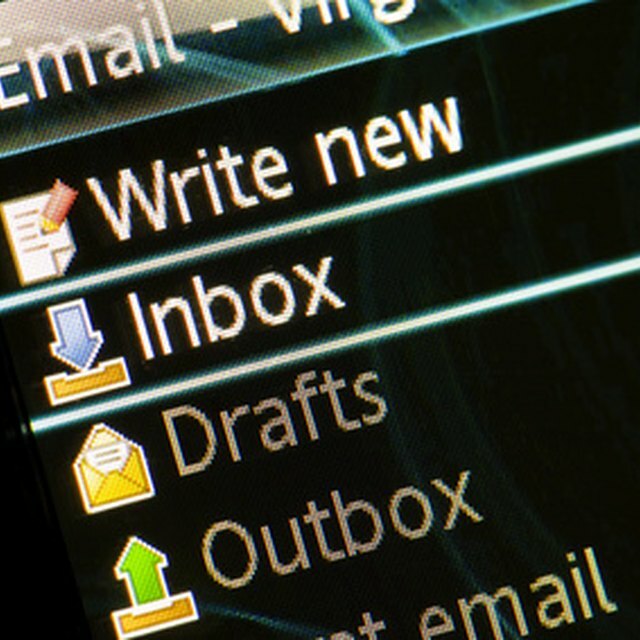 In an economy when most marketing efforts are being curtailed, spending on email marketing is increasing. Using an email list to talk to your prospects and customers is advantageous because it provides a means for immediate communication. Other means of advertising or marketing could take days to reach your intended audience, if they ever see or hear it at all. Email on the other hand is delivered instantly, ensuring your message is read as soon as possible. An email list can be a great way of converting your prospects. Not all people are ready to make a purchase with your company the first time they visit your website. By staying at the forefront of their mind with helpful email newsletters and reminding them of your services with promotional emails and messages, you'll be able to convert many of those prospects down the road. When you stay in touch with your audience via email lists, you'll gain a much improved understanding of what they are interested in and what they respond best to. By comparing the effectiveness of different campaigns and receiving direct feedback from your list members, you'll be able to tailor your efforts to more specifically match the needs and desires of your market. When you have a permission based email list, you gain the benefit of being able to spread the word about all of your sales, releases, promotions and deals. Additionally, you enable your supporters to spread the word for you by forwarding messages, which increases the scope of your outreach efforts to well beyond the list itself. Jake Emen is a freelance writer and online marketer with a a wide range of experience. He has worked in the SEO and online marketing realms for both nonprofit and for-profit companies and has firsthand experience with distance learning programs. He has attended New York University and Drexel University.